[WIN!] 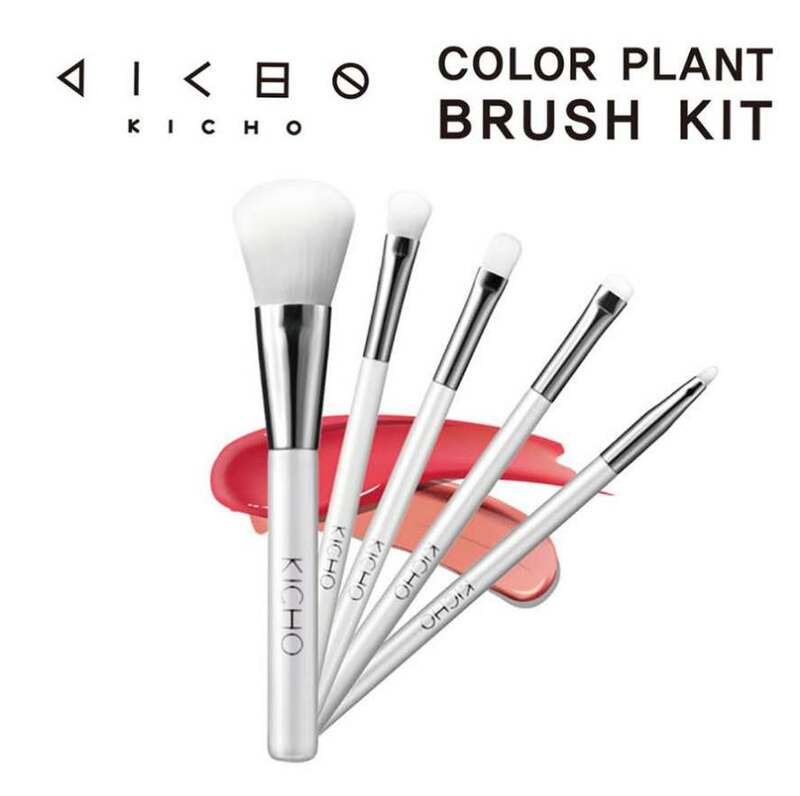 Stand a chance to win Kicho’s Colour Plant Brush Kit worth $50. The KICHO Colour Plant Brush Kit is a 5 piece brush kit that will help you apply your makeup flawlessly. Includes a powder brush, concealer brush, shadow brush, smudge brush and eyeliner brush. Even with a limited number of brushes on hand you can create a full face makeup look. 2. Tag 5 friends in comment section below. *Sasa shall have the final decision on winners selection. Sasa reserves the right to amend terms and conditions without prior notice. Other terms may apply. Find out more at Sasa Singapore.